My friend Raghu who was a regular investor in mutual funds seemed disappointed with the performance of his funds. After a detailed discussion I discovered that due to the recent telecom scam news some of the funds took a beating on their Net Asset Values and had huge redemptions. Raghu had become one of the victims of this development. 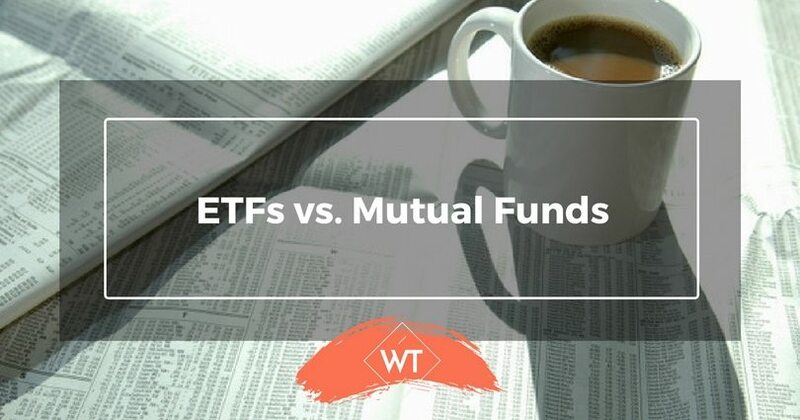 Raghu asks “Can you tell me how ETFs are different from mutual funds? I am looking to invest in ETFs because I don’t want to maintain and track too many funds”. I will share some of the salient points from our discussion below. There are plenty of variety among mutual funds, and some variety in ETFs too. So to make matters simple lets compare an index ETF (say Nifty ETF) with a diversified mutual fund (open ended). ETF: You can buy an ETF from an online trading account, which is a prerequisite. This is similar to buying stocks. Mutual Funds (MF): You don’t necessarily need an online trading account. You can buy from a mutual fund (directly), from an advisor or through a broker or trading account. ETF: You can buy as little as 1 unit or more as per your budget and needs. MF: There is a certain minimum amount to invest. For instance you may have to invest atleast Rs.5000 and additionally in multiples of Rs.500 or Rs.1000 depending on the fund. However, if you invest through Systematic Investment Plans you have to invest atleast Rs.6000 (Rs.500 pm for 12 months). ETF: Investors subscribe to ETFs from the market directly. For new ETF launches subscription from the fund is possible but this option is not recommended. MF: Investors can subscribe from the fund only for both new as well old funds. ETF: You can buy and sell intra-day on any trading session. Liquidity window is through sale in the market at market determined prices. MF: When you sell it may take a few days to get credit and you may have to shell out exit charges (loads) for early exits (say within one year). Liquidity is handled by the fund. ETF: Transparent and market driven. Benchmark is well defined. For Nifty Bees (Nifty ETF of Benchmark Mutual Fund) the benchmark is Nifty index. MF: Pricing is based on NAV at the end of the day. So during redemption the price is based on the applicable closing NAV plus additional loads (if any). The benchmark is generally the index (Nifty/Sensex or other index prescribed), however, this is not standardized. ETF: ETFs have a transparent well defined portfolio and closely track an asset or index. So disclosures are done on a frequent or daily basis and investors know it. MF: Mutual funds disclose their holdings every month. So investors would get full disclosures only once a month. Although transactions are transparent, the report is released only once a month to minimize administrative and communication costs. ETF: The expense ratio would be 0.5-1% of transaction value and varies from fund to fund, while brokerage & delivery changes would be 0.6%. Total fees or charges should not exceed 2% of transaction value normally. MF: On the other hand mutual funds have entry or exit charges which can range from 2-5% and expense ratio ranging from 1-3%. These are approximate numbers, so consult a professional and verify personally before you make an investment decision. ETF: ETFs are supposed to mimic and equal the performance of their benchmark as closely as possible. For example Bank Nifty ETF will closely resemble the returns of Bank Nifty while Nifty ETF will closely resemble the returns of Nifty 50 index. MF: Mutual funds (diversified) are supposed to outperform the broader index such as Nifty or Sensex. Given the additional fees and costs out performance is expected by investors. Only index funds are the ones which closely track the index, while most other funds are supposed to outperform the index. ETF: ETFs can be used for short, medium and long term strategy. Similarly you can also short ETFs just like you short a stock. ETFs can also be used for averaging when an index or asset corrects sharply. MF: Mutual funds are pure investment vehicles, so shorting is not possible. Similarly a fund will have a specific mandate which serves a particular strategy or view – say long term or medium term. So mutual funds may not be as flexible as ETFs. I showed Raghu a few examples of ETFs by showing their quotes on www.nseindia.com. 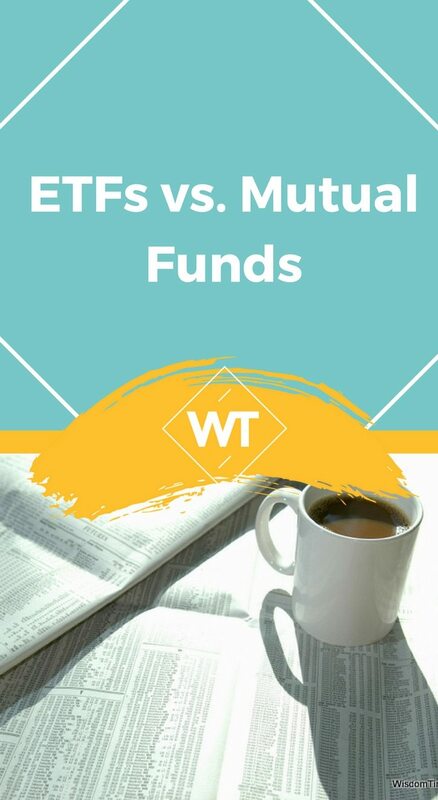 I showed him NSE’s page on ETFs shown below which summarizes some key differences between Mutual Funds and ETFs. Availability Fund itself Through Exchange where listed / Fund itself. Which one to choose – MF or ETFs? This is the million dollar question which people ask. Both are not mutually exclusive, however, its not advisable to have investments which are overlapping in nature. If you are investing in an index ETF you don’t have to invest in an index mutual fund because it creates more duplication. For small investors the only mutual funds that are suited are index funds and diversified funds or debt funds. ETF generally scores over mutual funds in many ways, but where investors do not have ETF options, mutual funds should be used. #1. In case of mid cap and small cap (highly risky) ETFs are not well developed in India so mutual funds can be considered. #2. Similarly for debt funds mutual funds provide more variety and options compared to ETFs. For investing in Gold, ETF route is recommended over mutual fund route, because of cost considerations and investment process. #3. Some gold mutual funds invest in gold companies which is not suited or well understood by lay investors. So to sum up investors need to make sure that they choose up to 2-3 good ETFs and another 2-3 mutual fund schemes at the most for their portfolio. Adding too many funds or ETFs will only cause clutter and add up costs. For more details on investing in funds you have to consult a financial advisor who will guide you in making the right asset allocation. Raghu told me that he was going to do a detailed analysis using spreadsheets to compare investing through Direct Equity vs. Mutual Funds vs. ETFs. I said, “You can do that but I would still say ETFs (index ETFs) are better off compared to other options”. Raghu wondered how I could give such a simple answer without detailed analysis or data to back the same. I told him to recall events such as the global crisis, the Satyam scam, recent telecom scam, etc. During these tough times, if you were holding these stocks you would have lost money instantly. But, if you hold mutual funds (that held these stocks) you still lose money significantly since the fund’s portfolio will get impacted. However, in case of ETFs you will be affected moderately because you are holding an index ETF the impact on your will be moderate. The index will also get modified to remove these stocks and add better stocks in future which will improve the ETF performance. Moreover an index cannot drop to zero or drop by 50% or so in a short span because it consists of well screened stocks that pass a lot of tests before getting in to the index. So investing in index is significantly safer than investing in direct stocks given that both downside and upside is limited. This is one of the reasons why some of the leading investment gurus recommend investing passively in indices rather than investing via stocks or funds.